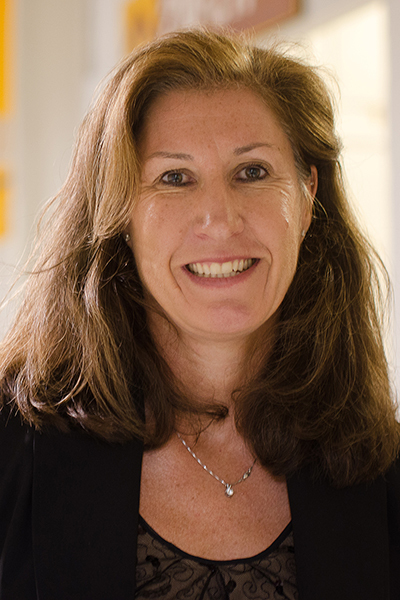 Lisa A. Kihl, Ph.D., School of Kinesiology associate professor, and director of the Global Institute for Responsible Sport Organizations (GIRSO), was named to the 2019 Play the Game Conference Program Committee. Kihl and her program committee colleagues will be advising on themes and speakers for the 2019 Play the Game conference, taking place in Colorado Springs, CO, from October 13-16, 2019. Play the Game is an international conference and communication initiative aiming to strengthen the ethical foundation of sport, and promote democracy, transparency, and freedom of expression in sport. The program committee will also evaluate the conference. The board of Play the Game and the Danish Institute for Sports Studies appoints the committee.